Most meetings today happen with local and remote employees. Some people are in conference rooms, some are at their desk, some are working from home and some are in transit. Everyone needs to be able to connect and collaborate effectively without a specially equipped or overly complicated room or space. A growing number of people now use their mobile device or computer to join a meeting, but many are still in an office in smaller groups. 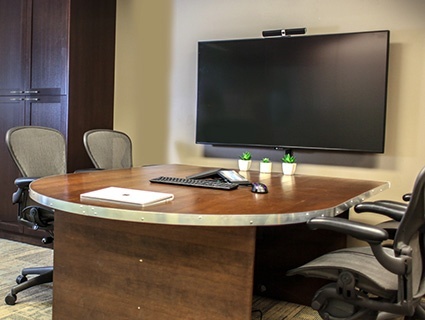 To meet collaboration needs, many organizations are installing smaller, easy-to-operate and lower cost meeting spaces. These new spaces are referred to as huddle spaces or huddle rooms, depending on whether the space has walls. Many companies have discovered that huddle spaces allow employees to work how they want, which in turn means companies get what they need from their employees. Impromptu collaborative project meetings are the new normal. Frequently, and because time is of the essence, employees want to meet when inspiration strikes or a question arises. Huddle rooms equipped with collaboration tools can become incubators where creativity and innovation flourish. A huddle space is a place where small groups of people can go to have meetings away from the normal office noise of today’s open office environment. Many huddle spaces are equipped with simple technology that supports local presentations and collaboration with remote employees or clients. Simplicity is the overall theme, which can be highly customized to fit almost any need. For example, some organizations believe a speakerphone is enough, with or without a shared display. Others require videoconferencing. A wide variety of manufacturers have introduced solutions specifically designed for huddle spaces. Huddle spaces create more room for people to meet how and where they want. Instead of using a big boardroom for a small group, huddle spaces are tailored to the smaller teams that tend to dominate many organizations today. Huddle spaces frequently have a relaxed layout and are designed more like lounges that better match the more casual way teams prefer to meet. A properly equipped huddle space can meet your organization’s flexibility expectations. Video conferencing solutions allow remote employees to collaborate face-to-face with their team members in the office. Wireless connectivity allows in-person team members to share content with the group from their personal devices. 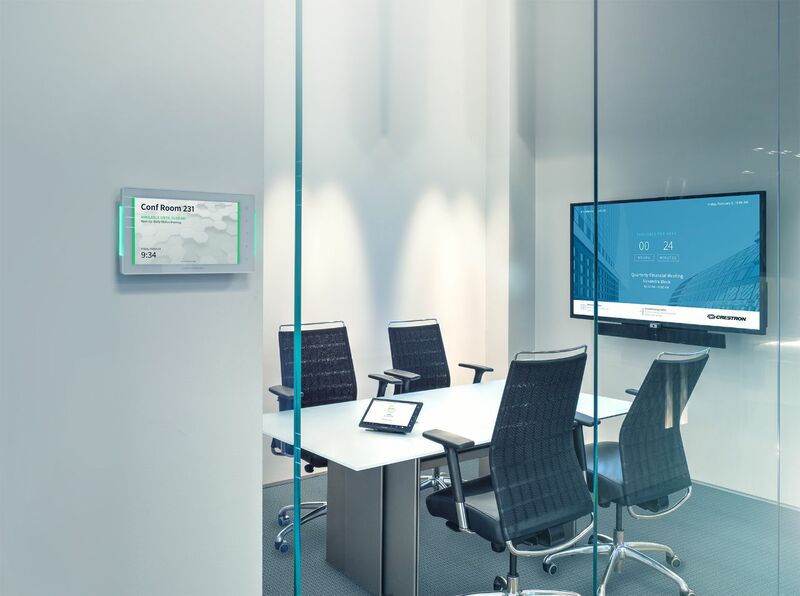 Collaborative applications and platforms paired with tools such as interactive whiteboards and displays allow remote and in-person employees to see and interact with the same content in real time. If you are ready to embark on the ideal collaboration solution for your team, Continuant can help. Using the most advanced space design techniques, collaboration and video conferencing technology, we will work with you to bring your ideal huddle spaces to life. Complete with the ongoing worry-free support you need to thrive. Find out more about huddle spaces.